What is you favorite Filipino Streetfood? It is the usual Fish Ball, Kikiam or Quail Eggs? Or you go on the next level like Chicken Feet, Intestine and other BBQ’s? You probably would have a good time strolling around the recent SM Hypermarket Street Food Festival 2018, held at SM MOA last November 02, 2018. 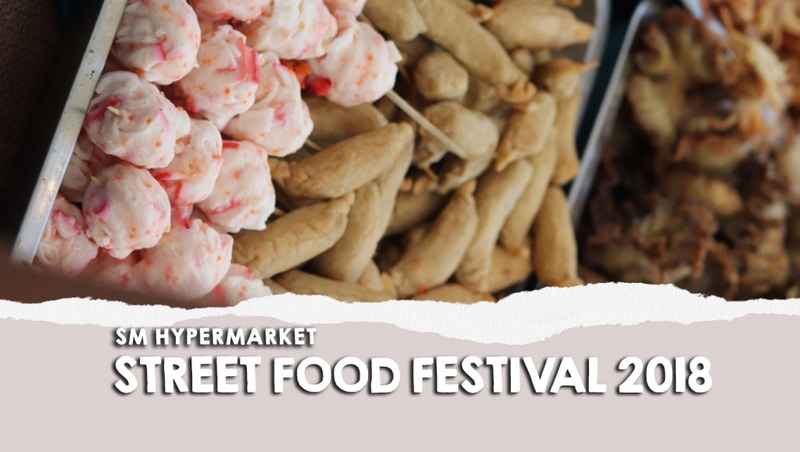 SM Hypermarket Street Food Festival 2018 features over 50 food stalls of mouthwatering street food from favorites like Ilocos empanada, takoyaki, okonomiyaki, grilled liempo, leche flan, sisig, boneless bangus, lumpiang shanghai, lechon, burgers, shabu-shabu, pizza, pasta, banana cue, saba con hielo, shawarma, crispy crablets, gambas, samu’t saring kakanin, nachos, chicharon and many more! Also joining the mix is SM Eats famous for the “National Meryenda” Turon with Langka, cheesy corn, ginataan bilo-bilo, affordable rice meals, kwek-kwek, lumpiang toge, and other must-try’s Siopao Sarap and Soft-Serve Ube Ice Cream. More importantly the stalls will also feature fun activities, games, and special promos courtesy of the Philippines’ biggest brands like Nestle, San Miguel, Unilever, Alaska, Century, Del Monte, P&G, Monde, Bounty Fresh, CDO, Farm Fresh, and Mekeni. 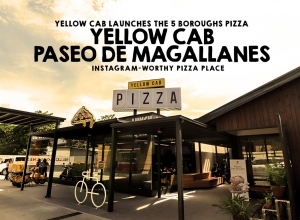 Street Food Festival goers had a blast hauling special bundles, promos with freebies, and discounts up to 30%. On my visit, I was also lucky to bump into JC Santos, who serenaded the crowd as well. Other stars also attended the grand finale starting with Marian Rivera, JM De Guzman, Rayver Cruz, Kalad Karen, and PGT Baby Boys. Aside from that, there were also lots of prizes given on that day. Excited to do this again next year! Would you join me? For more details, you can visit facebook.com/SMMarkets.